Crystal clear fruit of white peach, small yellow plum and a hint of gooseberry. Delicate, somewhat fragile acid structure with outstanding spice. Refreshing, animating and very elegant. Flint stone and ripe grapefruit notes. 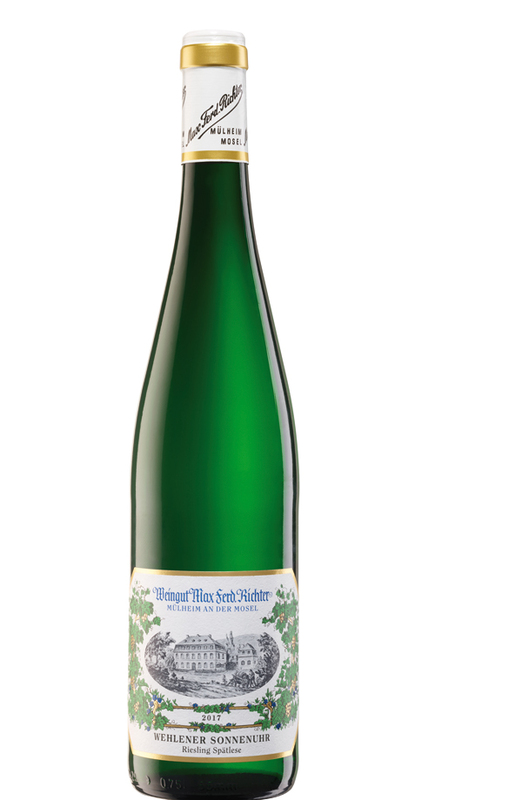 A classy, elegant and well balanced Spätlese. Citrussy note, cool aromatics, fresh cut grass, yet fleshy and juicy with elegant fruit acid that lasts beyond palate. Intense complexity! Tight character of juicy wild berries, red currant, quince and ripe pear as well as honey viscosity. Refreshing and breath taking. Great aperitif wine. Driven by intense and ripe yellow fruit flavours. Harmonious balance of luscious texture, mineral richness and lean, spicy fruit acid. Long lasting aftertaste. Elegant and seductive Style. White peaches supported by a basket of exotic fruit, intense ripeness and creaminess on palate, yet very elegant and full of finesse. The opulent aromatic structure is balanced by slate stone minerals and ripe fruit acid. Very elegant.